Printables are an easy and inexpensive way to change out your home decor for the seasons. 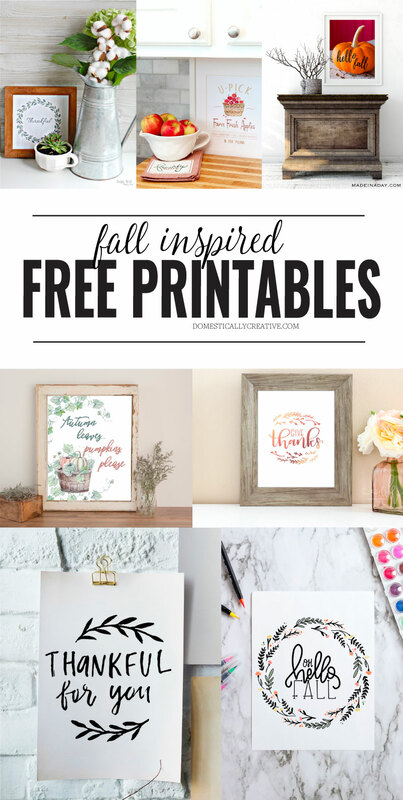 Check out these 7 beautiful Fall inspired Free Printables! 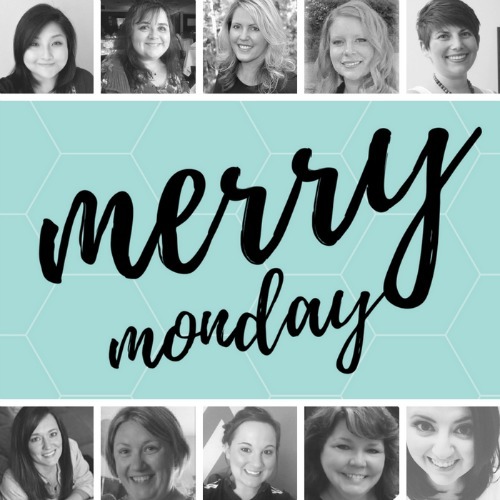 Now, on to the Merry Monday Link Party #228! 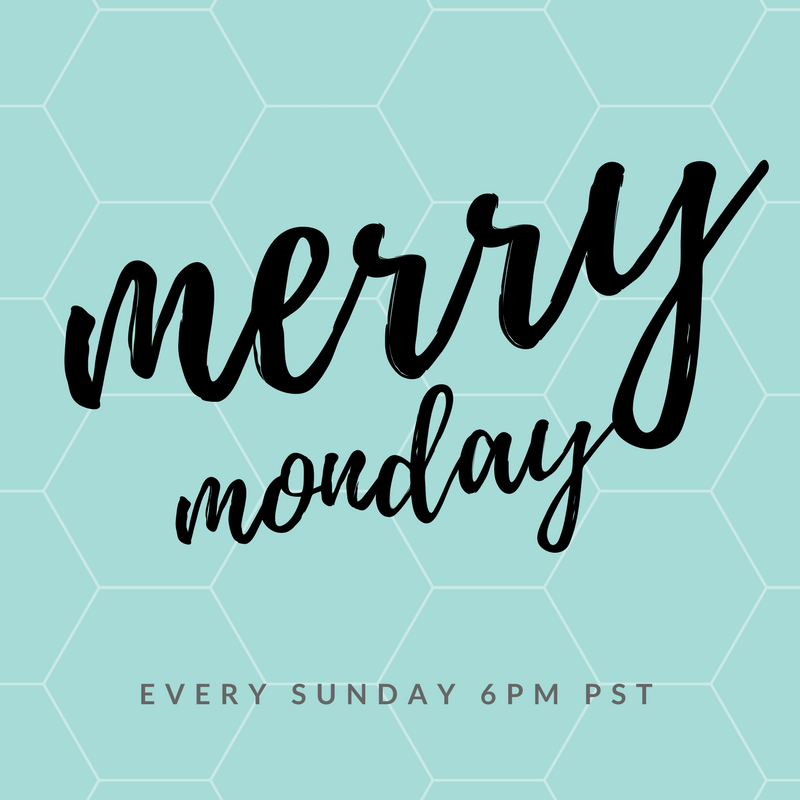 Recipes – fall foods, pumpkin recipes, apple recipes, Halloween themed foods (non desserts), football food, and crock pot. October foods featuring – caramel, seafood, pasta, Halloween candy, pork, and pizza. Thank you so much for the feature, Amanda, and for your faithfulness in hosting the party! Hugs!